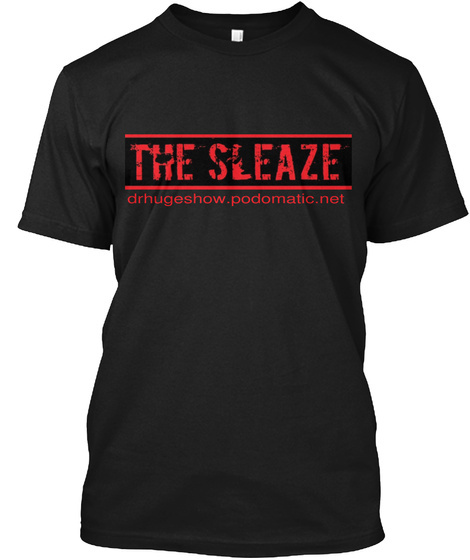 Support the #DrHUGEshow & become a MEGASTAR in the #HUGEnVERSE with this baddass The Sleaze Tshirt. You know, they guy that swears & chain smokes on the show. 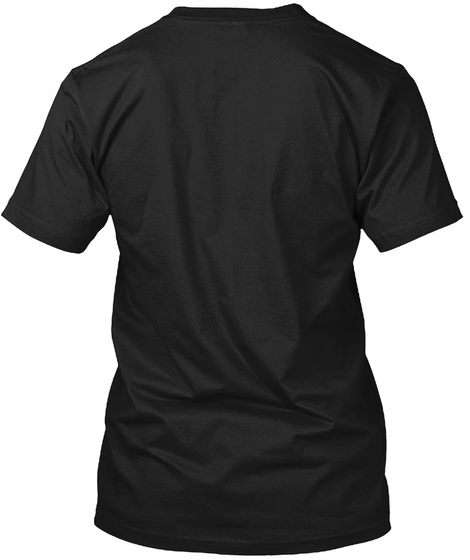 Wear it with pride! All donations and Tshirt money go towards making the DrHUGEshow great! Thank you for the support!